Ring rust? Doo Ho Choi hasn’t heard of it. 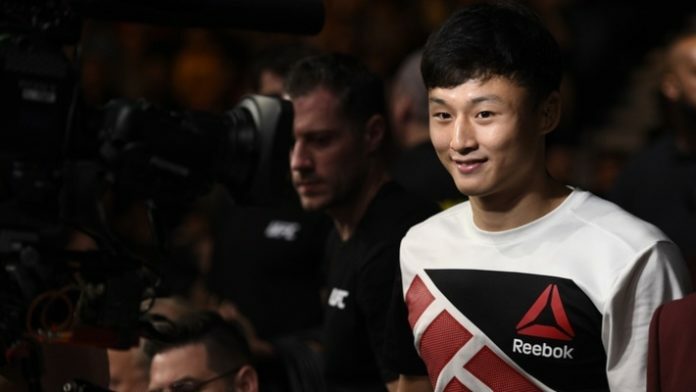 Tomorrow night (Jan. 14), Choi will take on Jeremy Stephens in a featherweight tilt. The bout will headline UFC Fight Night 114. The action takes place inside the Scottrade Center in St. Louis, Missouri.